We've come a long way since our first Travelodge project in 2006, but 30 hotels and more than 2,500 bedrooms later, our relationship with Travelodge is still going strong. We act as Project Managers for Travelodge's new hotels and this role has seen us travelling all over Southern England and Wales, from Wadebridge to Walthamstow and Portishead to Pontypool. As well as providing Project Management and Project Monitoring services to the construction team, our relationship has developed over the years and we now provide other niche services, such as Disabled Access Consultancy and Green Travel Planning, across the business. Travelodge announced ambitious growth plans in 2016, targeting key business locations, as well as new leisure/coastal locations. Evans Jones have continued to be a major part of facilitating this growth, with recent completions such as Weston-Super-Mare, Poole, Bristol Filton and Andover and new projects in progress, including London Acton, Chippenham and Bath. We like to think the last ten years have taught us many valuable lessons about the hotel business, so think we have a lot to offer hotel and leisure sector clients. In fact, we think we can offer any client seeking to build bedrooms, whether in the form of hotels, boarding houses, nursing homes or flats, an efficient and timely way to build. For more information on our Project Consultancy services or to find out how we could help your project, you can Contact Us here. 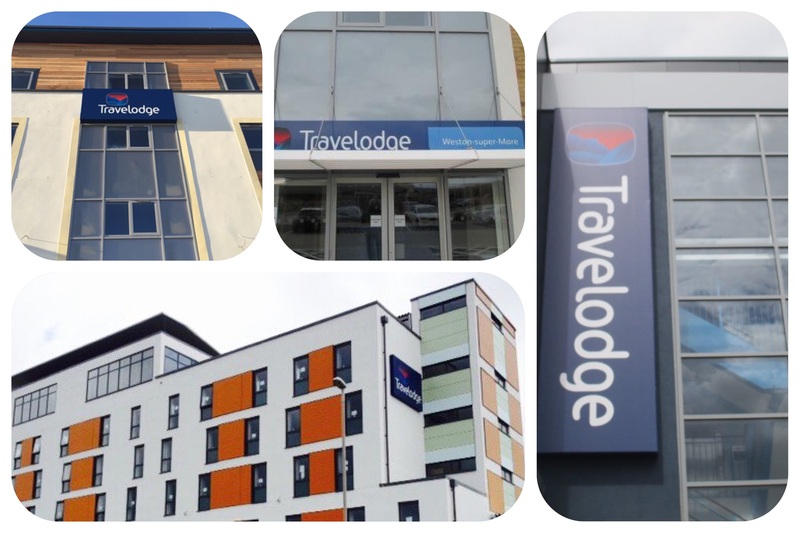 For an overview of some of the projects we have worked on for Travelodge, visit our Case Studies section.